Belgium hopes to start with a win against Panama to begin their World Cup campaign, and we look at three players who would be crucial in this game. Belgium and Panama are set to meet for the very first time in their history, as both teams will want to get started in their group on a positive note. A win would be sufficient enough for both of them on that front, but there could only be one winner! A draw would, however, represent a reliable result for Panama considering the gulf of quality between the two sides. Belgium, however, are expected to go all guns blazing against Panama as they will look to stamp their authority on the game as well as the group. Belgium will be hoping to advance from the group as winners and will want all their players to perform at their best level possible. Panama, on the other hand, will be relishing at appearing at their first ever World Cup, but coach Hernan Gomez will want his side to give them all as there is indeed no pressure on them to advance. However, there will be no limit to Panama and their fans if they do progress, although it will be difficult considering England is waiting in line after Belgium for them. The Chelsea attacker will undoubtedly be the player all fans and pundits alike will have their focus upon. The fact that Belgium have really struggled to make a mark in big tournaments, but this time, however, big things are expected from them in Russia and Hazard will be crucial to their chances. Hazard has forged a solid reputation as a player in Chelsea colours but has also delivered consistently for Belgium. His form in the qualifying campaign was vital to Belgium’s dominant style of attack, but it is high time this form comes into play in big tournaments such as the current World Cup. 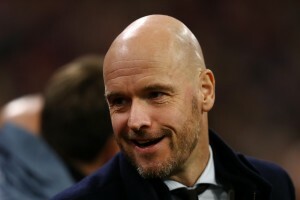 He will likely be the man who will be central to Belgium’s attacking play. His mere presence is enough to rattle defenders and hopes to build on a form that could become unbeatable in the coming days in Russia. He will undoubtedly want to take Belgium as far as possible and hopes to make his mark starting with Panama. The Manchester City midfielder has been impressive for his club as well as the country in the last few years. His confidence levels will be sky high right now considering the way he performed for his club to win the Premier League, taking up a lead role on the way to the title. 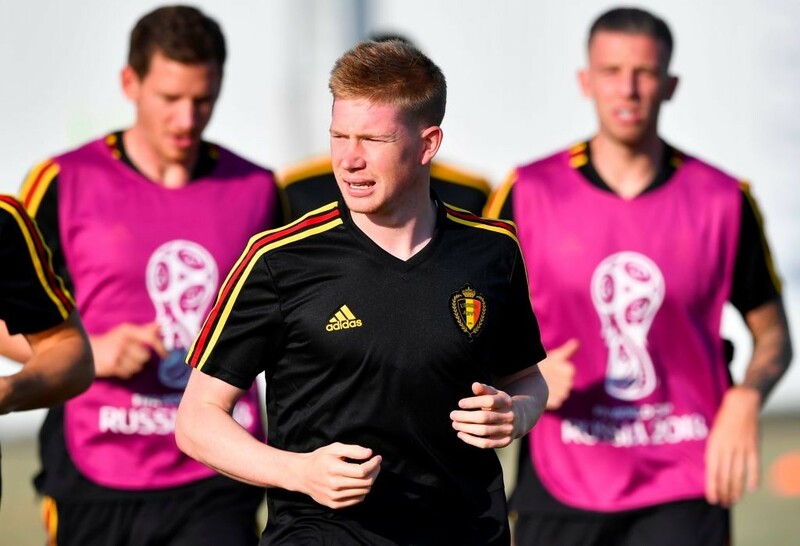 Kevin De Bruyne’s form will be crucial to Belgium’s chances at the World Cup, where he will undoubtedly play a central role in the team. The Manchester City man will be essential because of his ability to make the play for fellow attackers, and looking at the quality of those around the squad, he will be critical to their hopes in Russia. De Bruyne will be the crucial link between the different sides of the pitch and will hope to stamp his authority as an essential player for Belgium, as his national team look to win things. Watch out for Kevin De Bruyne and his master class as he will surely be looking to play a vital role starting against Panama. The first thought for Panama fans would be to understand how their team’s defence will be able to handle the pressure created by the likes of Eden Hazard, Kevin De Bruyne and other prolific talents in the Belgian squad. If Panama are to have any real chance of surviving their group, they desperately will want a result against Belgium. A significant character present in their squad to probably execute the role of stopping these Belgian attackers would be Roman Torres. The central defender, however, was a doubt for the game, but recent reports suggest that he could be fit. His presence would be a massive boost for his side as he can perform the role of a thorn in the crown expertly. Although Belgium are expected to go through with ease against Panama, there could yet be surprises. 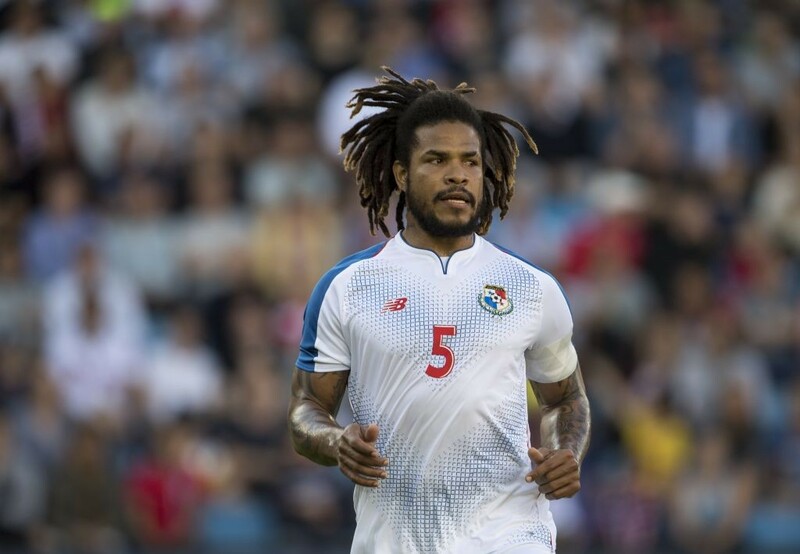 If Panama are to get a result against the European side, Roman Torres is sure to play a crucial part in that, hoping he could stop the trio of Belgium’s prolific attackers.